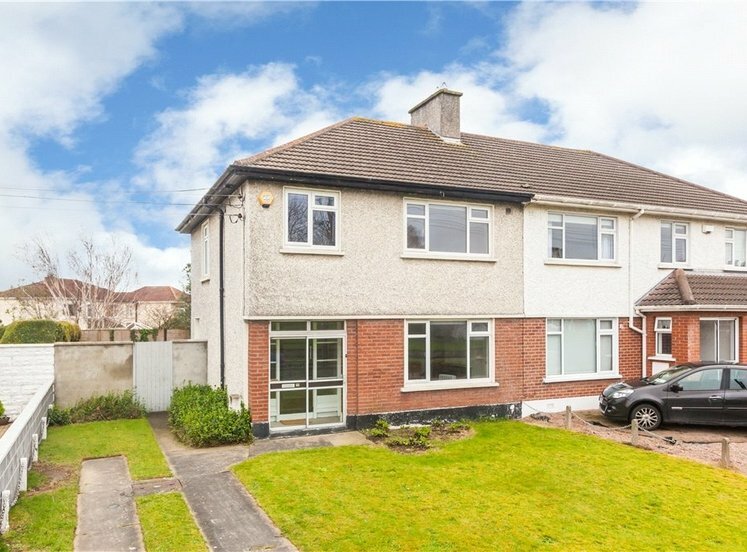 Four bed extended family home. Occupying site with good road frontage. 552 Collins Avenue West is a beautifully presented four bed house occupying an enviable elevated site with great road frontage off Collins Avenue. 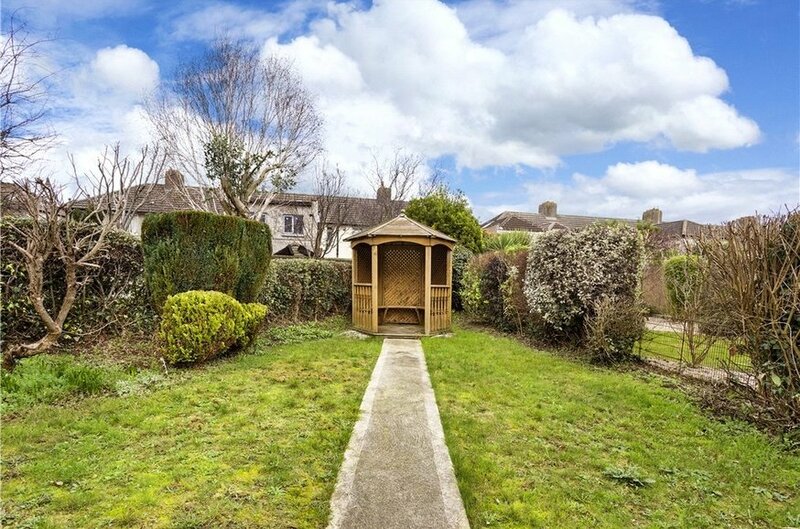 The property has a large lawn to the front and a private rear garden. 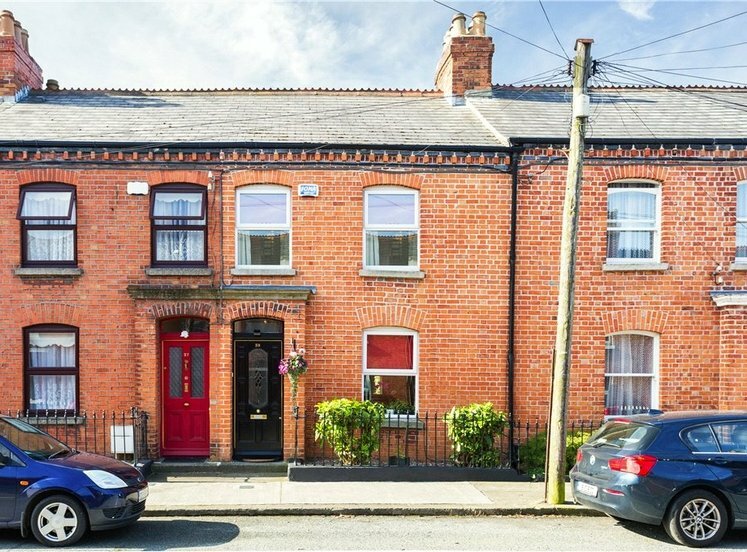 The front garden also provides for ample off-street parking. 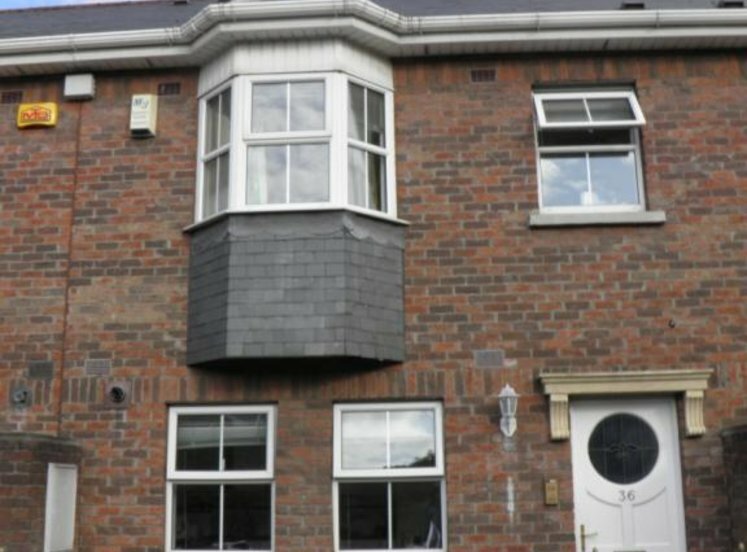 The ground floor accommodation has been extensively extended offering a variety of versatile usages where a cleverly designed ground floor extension has been added. The architect’s design has captured the most amount of natural light possible ensuring beautiful and contemporary living accommodation throughout that is also designed to be accessible with minimal modification required. 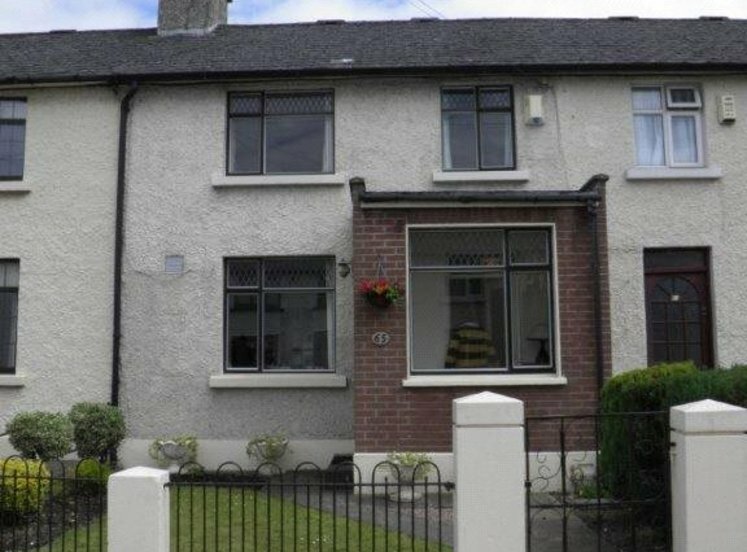 The property has contemporary uPVC double glazed windows and gas fired central heating. On entering the property one enters the original entrance hall, to the right there is a self-contained bright reception room with a south facing aspect overlooking the front garden and to the rear there is a beautifully presented open plan kitchen / living / dining room with a quality fitted kitchen with extensive storage and ample counter space. An architect designed extension has been recently added providing additional accommodation by way of a very large utility room which overlooks the front garden. 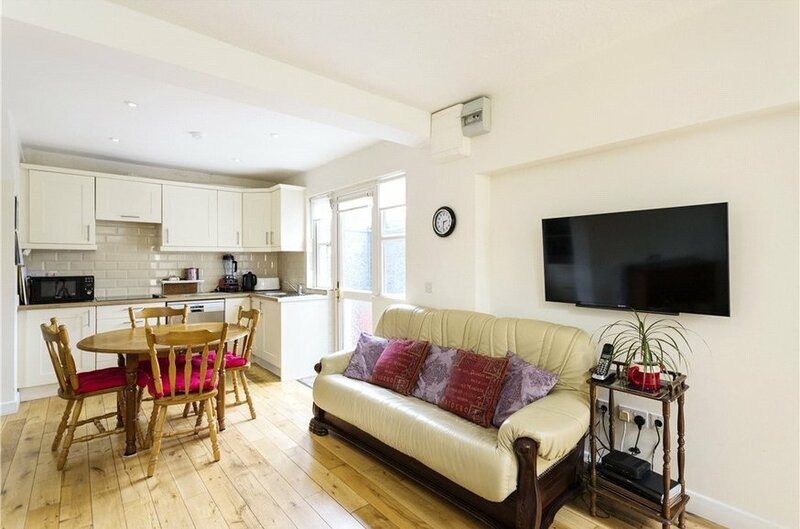 The utility room is such a size that it could be very easily be used as an additional reception room if required by simply removing the extensive storage presses. The fourth bedroom is to the rear, and again, this may serve as an ideal reception room with dual aspect windows overlooking the rear garden. 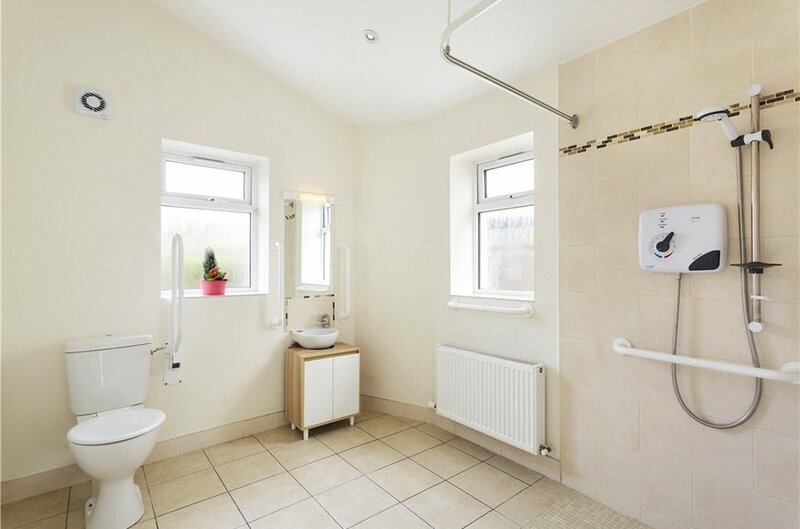 This room interconnects with a ground floor wet room / shower room. The accommodation throughout the extension is beautiful and light-filled with a quality timber floor running throughout increasing the sense of space. 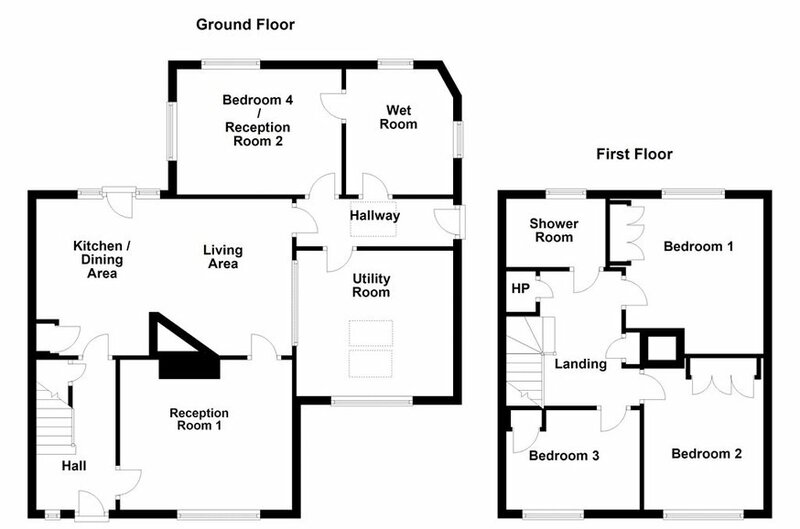 At first floor level there are three generous bedrooms and a shower room. 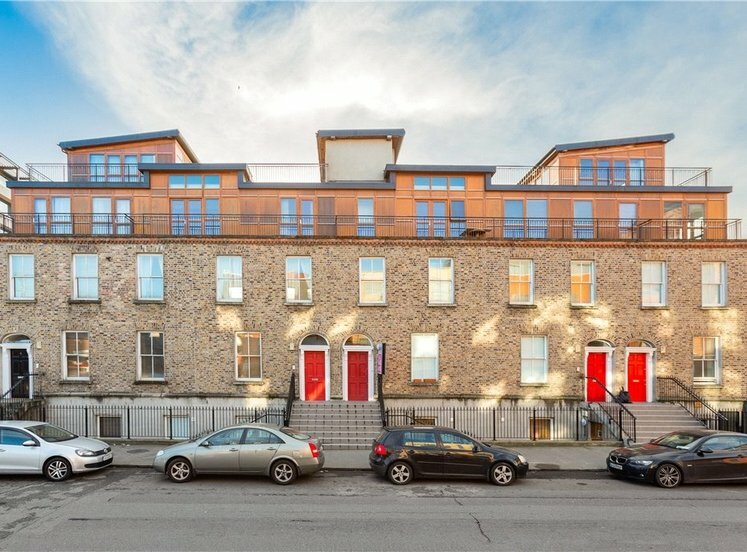 To the rear there is a private garden with a side pedestrian access. 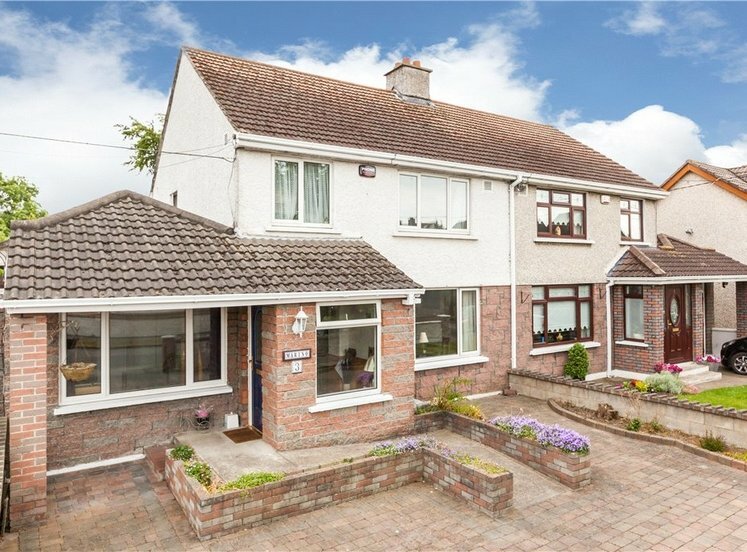 The property has the benefit of modern UPVC windows and gas fired central heating with radiators throughout. 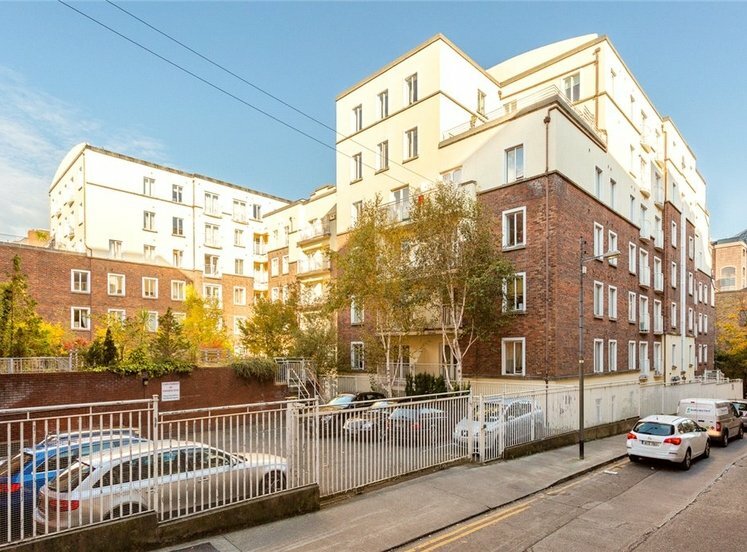 Collins Avenue has an array of amenities on its doorstep including excellent local schools and shops. 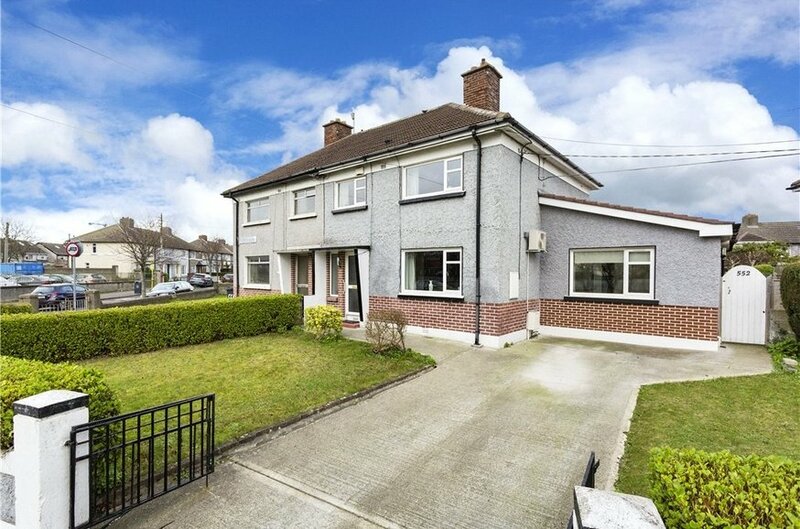 The property is close to Whitehall GAA Club and close to numerous other sporting and recreational amenities. 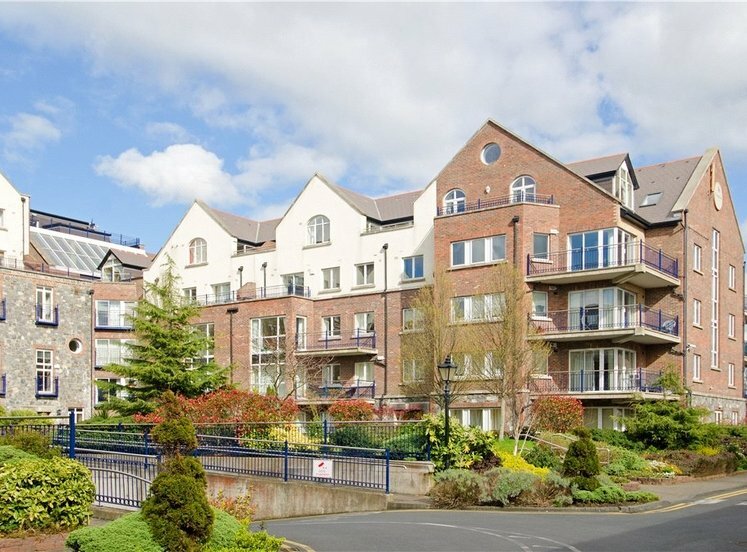 The property is also close to both the Swords and Malahide roads, M1 & M50 motorways and Port tunnel. DCU is very close as is Beaumont hospital and thre Bons Secure hospital. 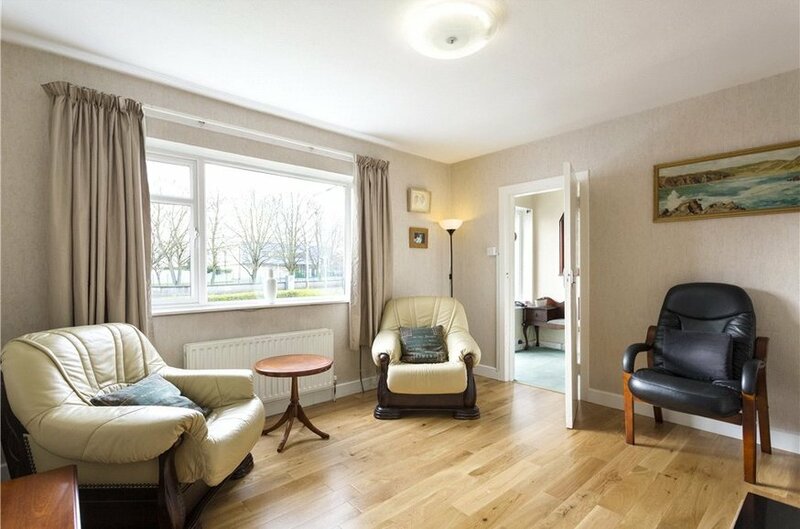 Spacious hallway with understairs storage and staircase to first floor accommodation. 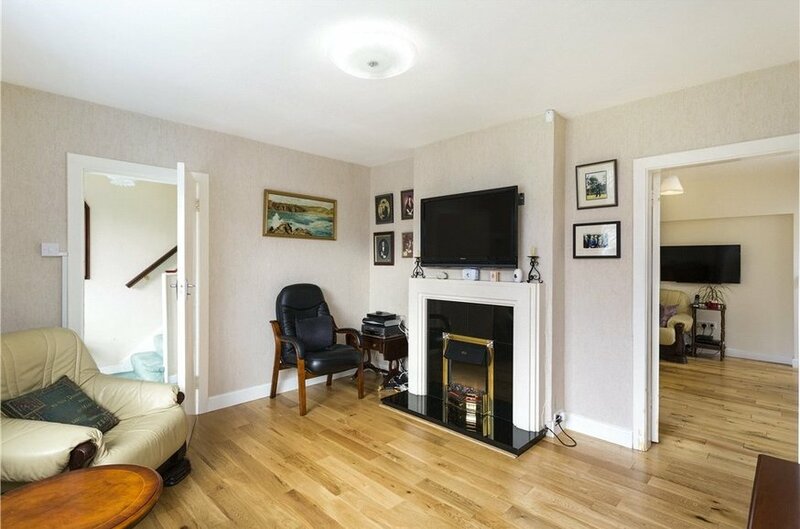 Bright reception room with south facing aspect, feature fireplace with marble surround and tiled inset, timber floor and window overlooking front garden. 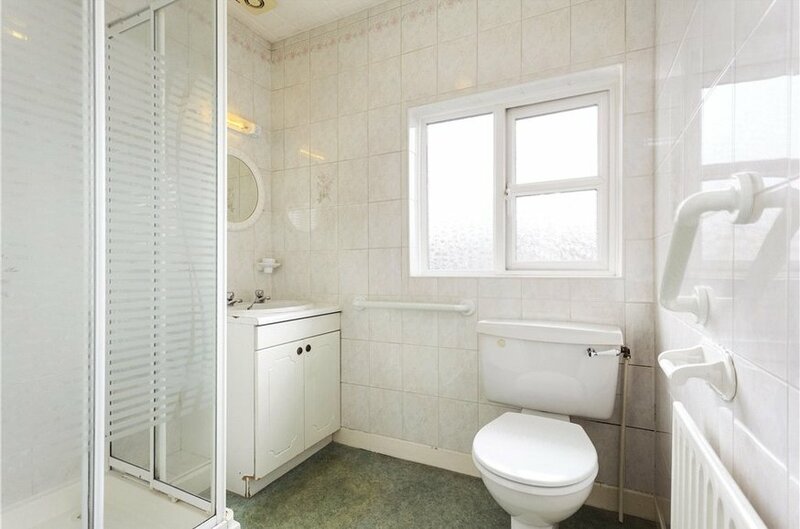 Large bathroom with dual aspect windows, w.c., w.h.b., electric shower, extractor fan, recessed lighting and tiled floor. 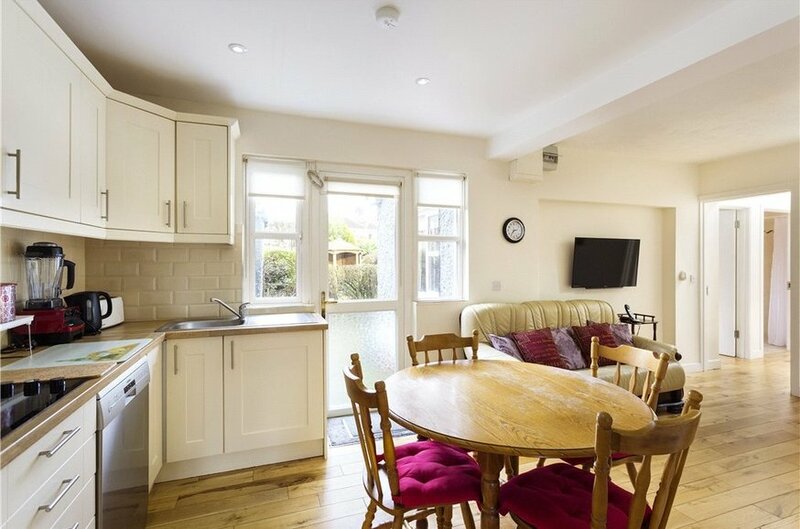 With wall and floor mounted kitchen units, integrated oven, hob and extractor fan, quality timber floor, recessed lighting and pedestrian access to rear garden. 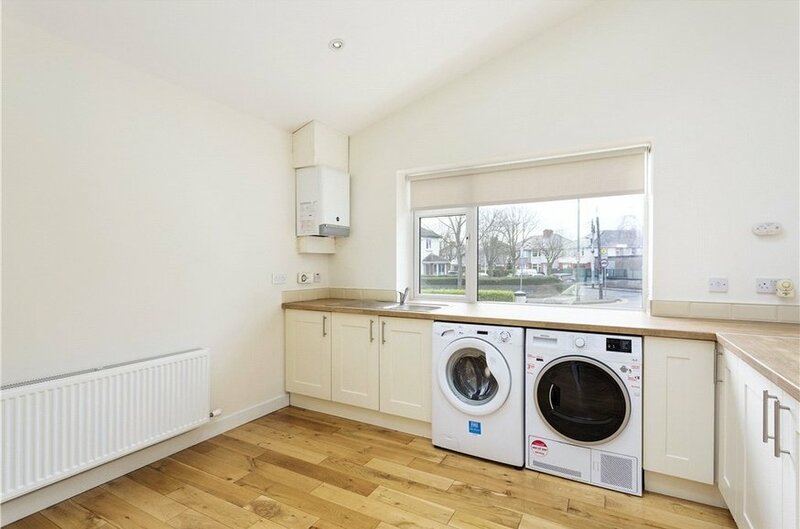 Bright utility room with extensive storage and counterspace, plumbed for washing machine and accommodates tumble dryer, window with south-facing aspect overlooking the front garden and velux windows providing additional sunlight. Suitable for use as a third Reception Room. With hard wood floor, velux window and pedestrian access to the side of the house. Spacious landing off which all other rooms radiate. 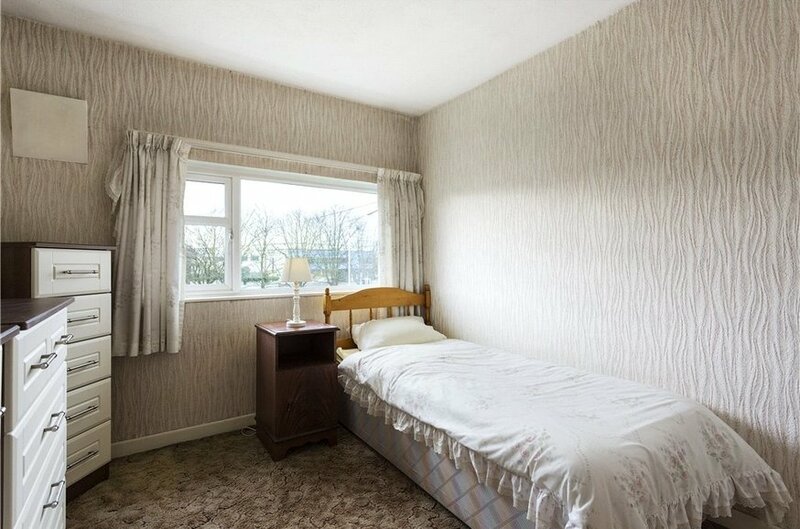 Large double room with window overlooking the rear garden. 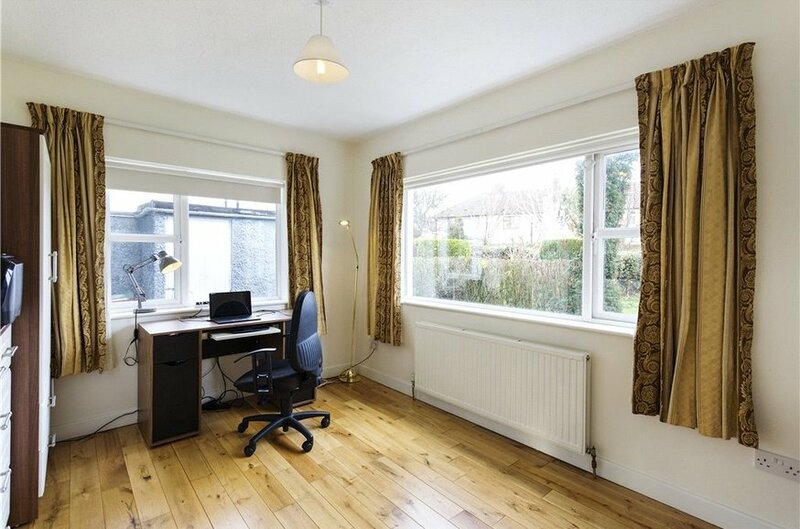 Double room with built-in wardrobes and window overlooking the front garden. 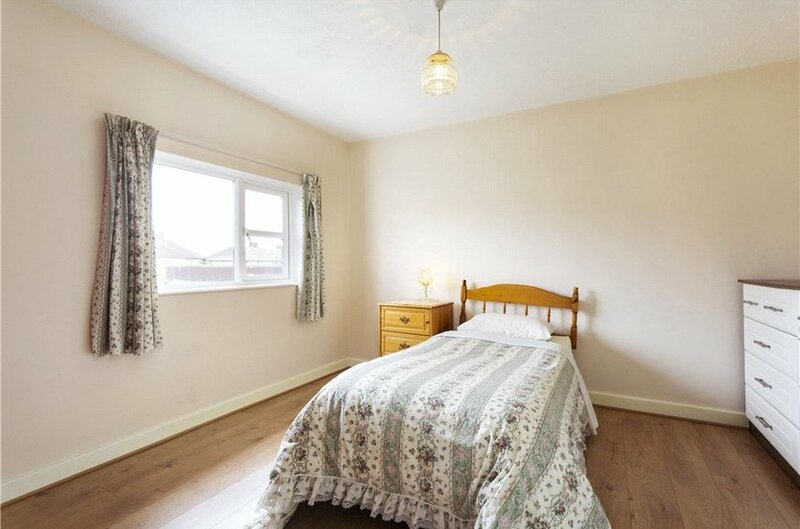 Large single room with built-in wardrobe and window overlooking the front garden. To the rear there is a private garden with a side pedestrian access.